Despite the awesome-sounding name, Abide University Press is not a publishing house. 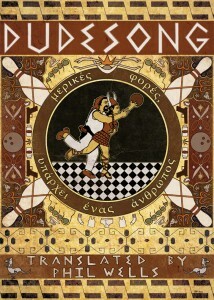 Rather, we are a stamp of approval for books which we feel help promote the philosophy of Dudeism. 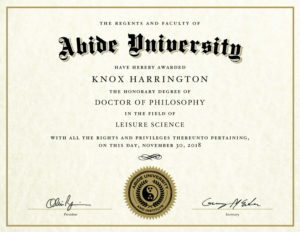 Books selected by Abide University Press are self-published by their authors but promoted at Abide University, the educational wing of The Church of the Latter-Day Dude (Dudeism). In the future, the AUP site will be located at abideuniversity.com/press. Please email us at the address provided here, with “AUP Submission” in the subject header.